If you’re a road warrior or even thinking about becoming one, it’s natural to be curious about the numbers. In your journey to becoming a certified truck driver, you’ve probably heard a lot about truck maintenance, rookie mistakes to avoid and even tips for staying healthy on the road. All are very important and essential for being a great truck driver, but it makes you wonder: just how much will I actually be driving? The answer: a LOT. How Many Miles do Truckers Drive Each Year? 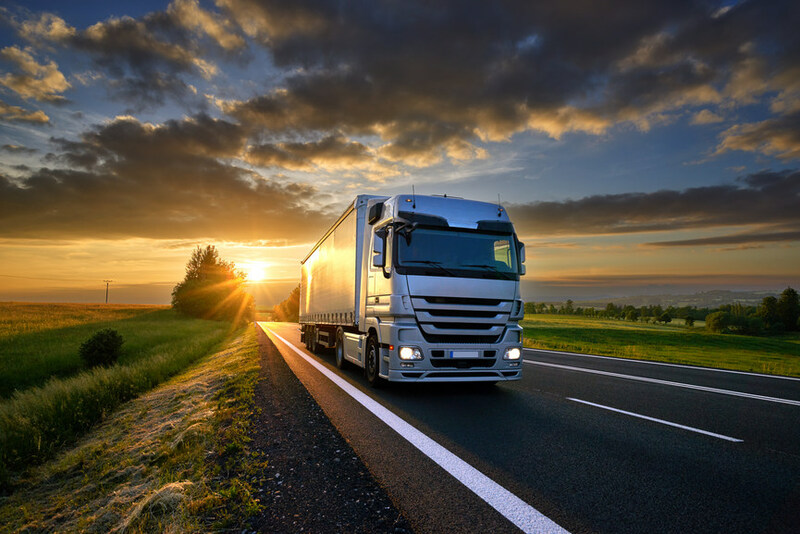 In general, truck drivers are expected to drive between 2,000 and 3,000 miles a week (in accordance with the restriction of 70-hour maximum over eight days in the U.S.) meaning drivers can clock in anywhere from 80,000 to 110,000 miles annually. Although, there are certainly truckers on load boards who break closer to 125,000 a year. Trucking can be an exciting career choice. With stats like this, it may seem like keeping a routine is impossible, but the truth is with a little planning you can make your own routine, even while driving nearly 100,000 miles a year. If you’re expecting to stay in line with the industry average when it comes to mileage per year, it can’t hurt to take some time to plan out a few different aspects. If you’re looking for tips on how to keep your wellness in check, cope with the distance from loved ones, or even driving tips to make you a better driver just hop on over to our blog! We even have a section specifically for truck drivers. Driving truck loads is certainly a demanding career that is not for everyone. But if you’re one of those who have taken on or will be joining the trucker ranks soon, know that you’re doing work that keeps economies across North America moving. This career and lifestyle can afford you many great opportunities like geographical versatility, the freedom to be your own boss in some cases, and the chance to build business and personal relationships as you travel the country. Ready to get to work? Never lose time looking for a load when you sign up for exclusive access to the world’s largest FREE load board, learn more here!